Building and design company, Wynbrook, which specialises in care homes and exclusive residential design and build projects, has appointed Karen Watson as Business Development Manager and Assistant to the Directors. Karen joins Wynbrook, which is based in Radcliffe on Trent, Nottingham, from the Global Consultants Gleeds and has over 20 years’ experience of working in the construction industry gained through working on projects within the healthcare, housing, education, leisure and public sectors. 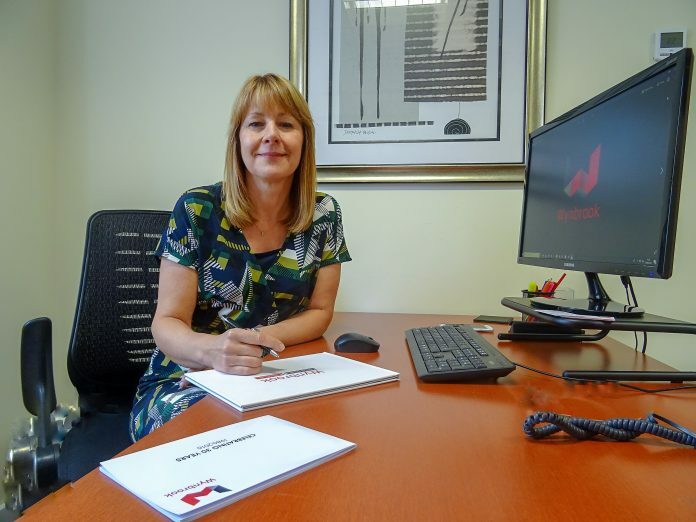 Her role will be to support company directors Mike and Steve Day and Chris Smith, as well as helping Wynbrook to refine its business processes, build external relationships and enhance its business development, marketing and on-line presence.